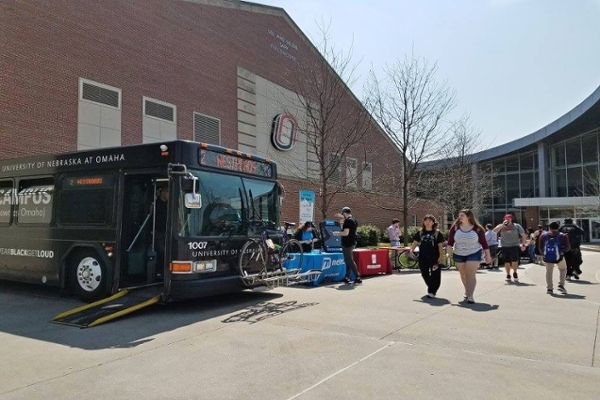 UNO is dedicated to exploring ways to introduce and support sustainability efforts on campus and in the community. benefit present and future generations of people. 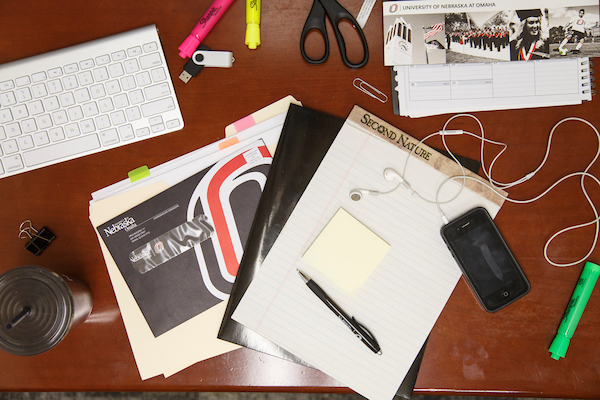 The Office works to increase and enhance sustainability efforts at UNO while engaging the students, faculty, and staff about sustainability issues and solutions. 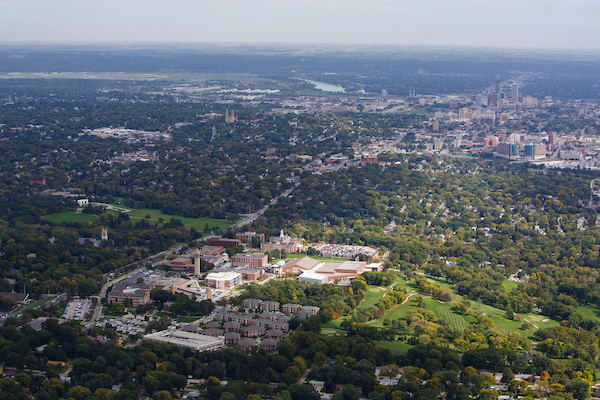 The Center works with the campus and Omaha community to inspire and promote sustainability education, initiatives, and research. Find out about the sustainability curriculum and academic programs (minors, undergraduate, & graduate) offered at UNO. 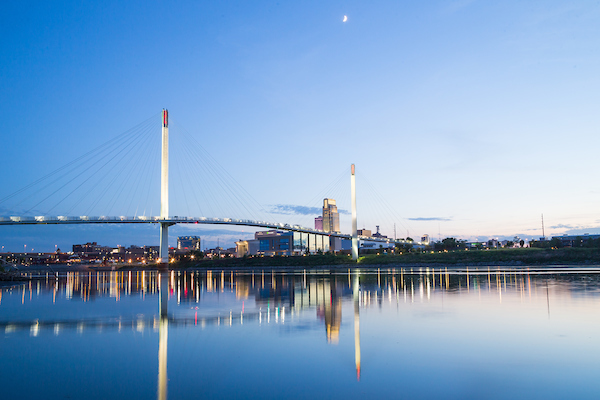 Learn about the recognitions UNO has received for its sustainability efforts.